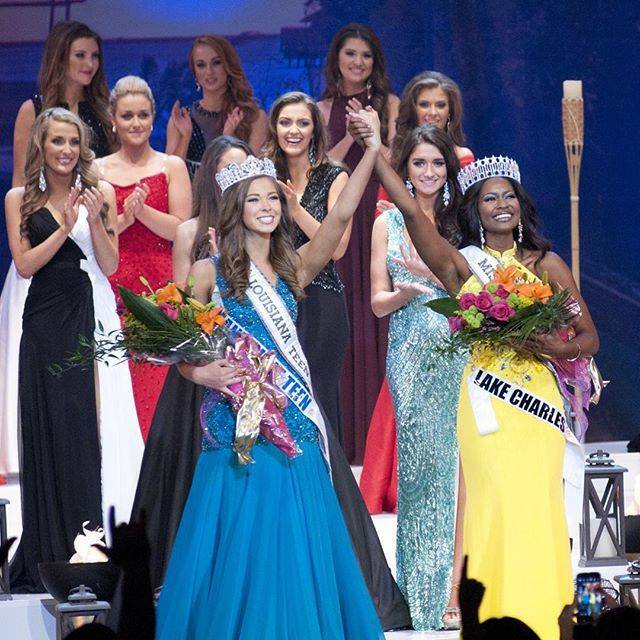 Maaliyah Papillion (21) was recently crowned Miss Louisiana USA 2016. She stands 1.7m tall and will represent her state at Miss USA 2016. She's got a beautiful face, but I think the last two winners were stronger.